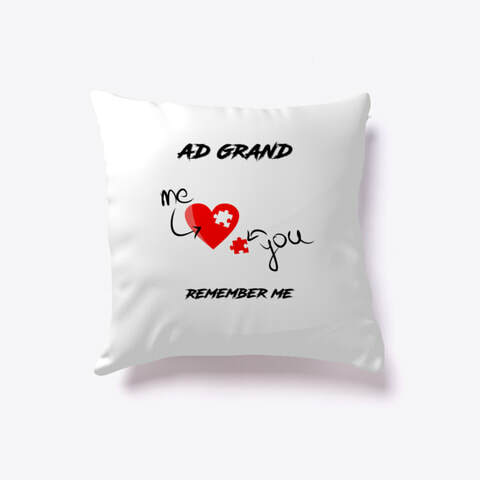 BIO WHO IS... "AD GRAND"
A DAY TO REMEMBER AD GRAND x TONY APPRECIATION DAY FOR THE CITY SATURDAY JUNE 1ST DETAILS ABOVE MORE TO BE ANNOUNCED SOON!!! 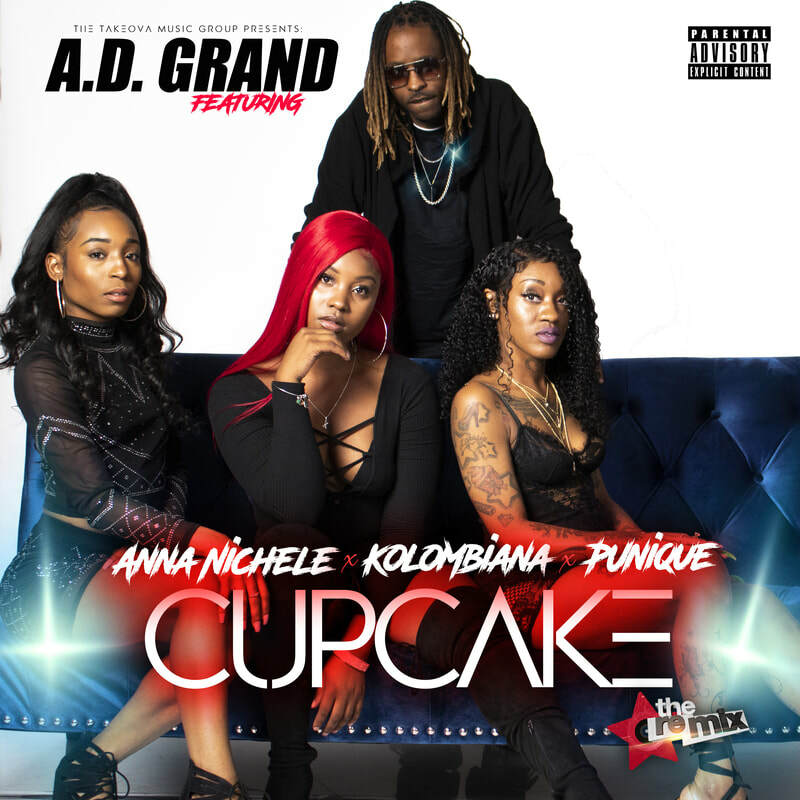 AD GRAND NEW SINGLE "CUPCAKE" AVAILABLE ON ALL PLATFORMS!!! 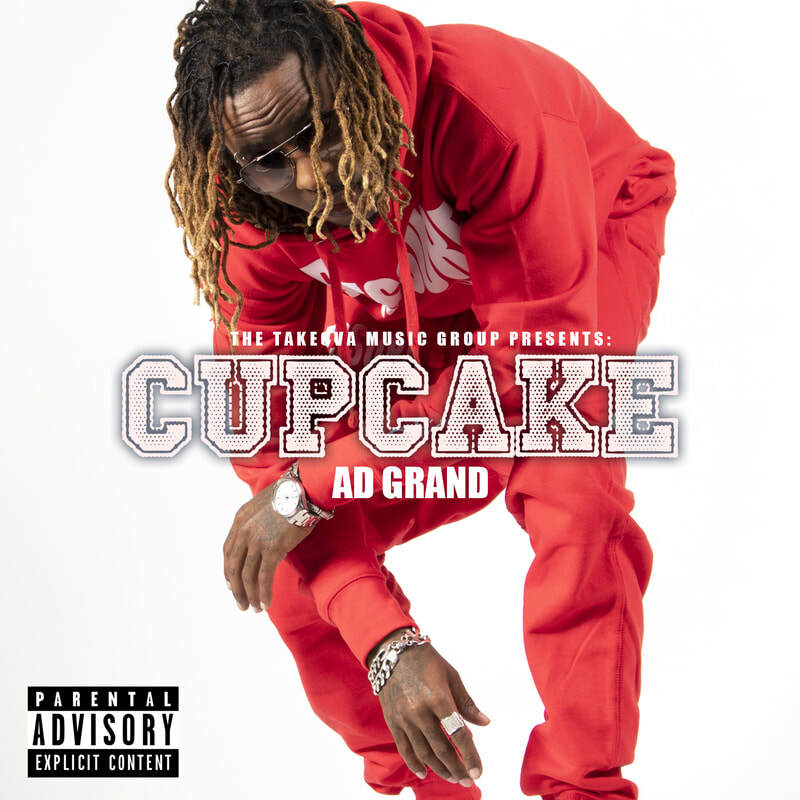 AD GRAND - FAF (fake a** f*ck) Prod. by: NY Bangers (Official Video) OUT NOW +PLUS the single available now on all platforms!!! 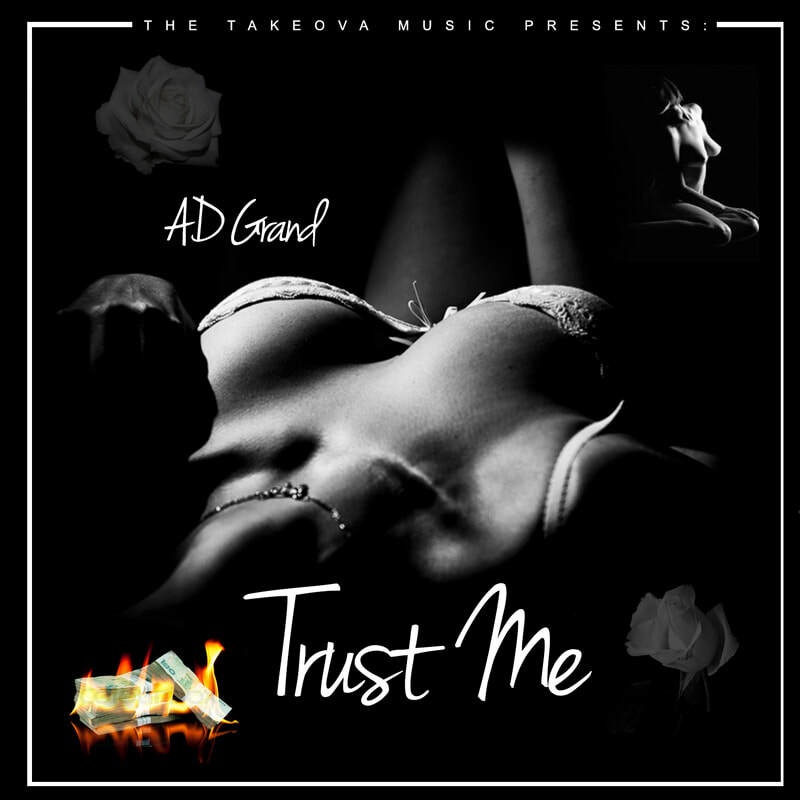 AD GRAND - TRUST ME (Official Video) OUT NOW!!! AD GRAND - LOSE CONTROL (Official Video) OUT NOW!!! HOODIES AVAILABLE NOW CLICK MERCH LINK ABOVE!!! 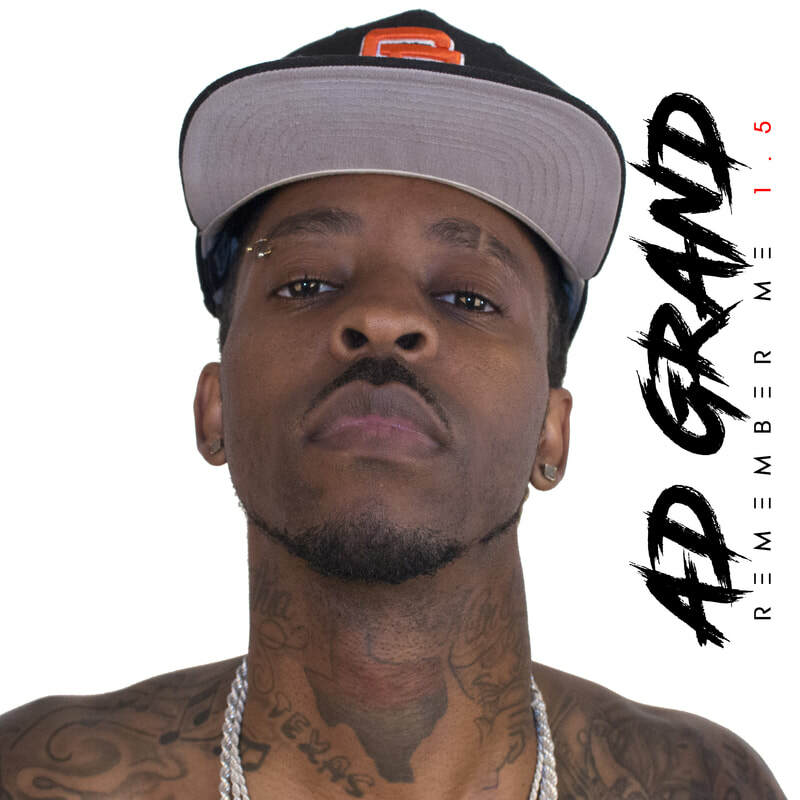 AD GRAND - 50 DEEP (OFFICIAL VIDEO) OUT NOW AND AVAILABLE ON ALL PLATFORMS!!!! AD GRAND - UGH (OFFICIAL VIDEO) OUT NOW AND AVAILABLE ON ALL PLATFORMS!!!! 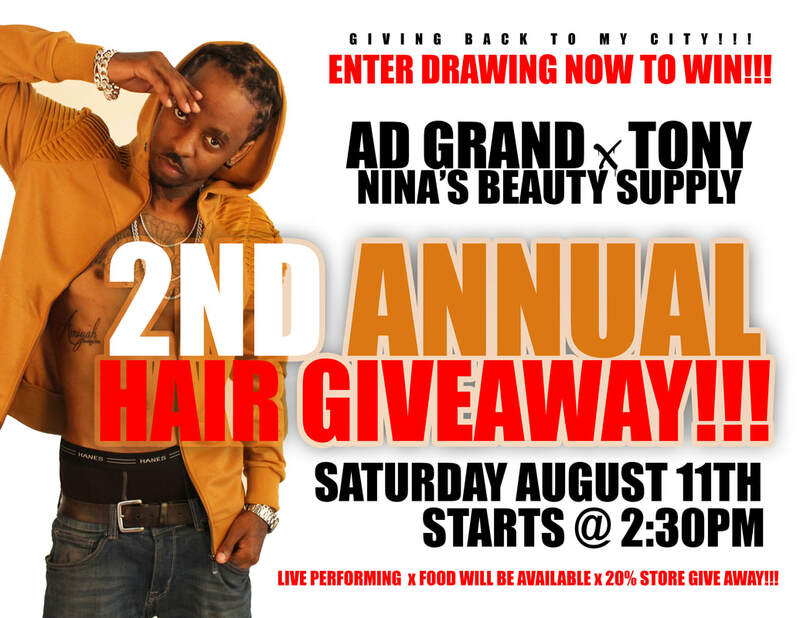 AUGUST 11TH - AD GRAND GIVES BACK TO THE COMMUNITY W/ FREE HAIR FOR THE LADIES AND SCHOOL SUPPLIES W/ FREE ICE CREAM FOR THE 1ST 100 KIDS AND BBQ WILL BE AVAILABLE AS WELL. LIVE DJ IN THE MIX AND PLENTY MORE PRICES AND GUEST. 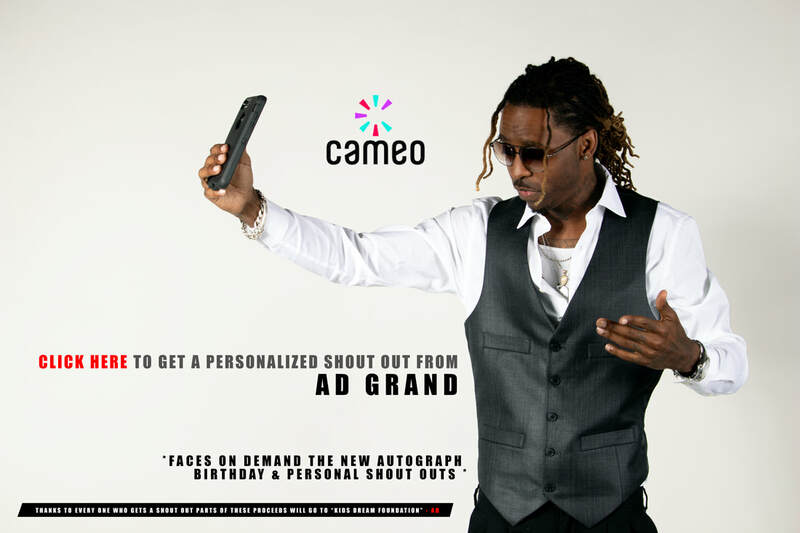 AD GRAND NEW SINGLE "STRAIT UP" OFFICIAL VIDEO!!! NEW "LEGGINGS" FOR THE LADIES ALSO BRAND NEW "PILLOW CASE" SO YOU CAN SLEEP BETTER WHILE LISTENING TO #MEandYOU - "CELL PHONE CASE" FOR I PHONE ANDROID CASE WILL BE A COMING SOON!!! AVAILABLE WORLDWIDE IN ALL MARKETS GET YOUR TODAY ONLINE SHOP NOW MERCH!!! "UGH!!!" Let me take U da TR/\P!!! AVAILABLE EVERYWHERE ON ALL PLATFORMS!!! OFFICIAL PROMO TOUR COMING SOON!!! "STRAIT UP" (IM MAKING MOVES) AVAILABLE EVERYWHERE 05.01 ON ALL PLATFORMS!!! 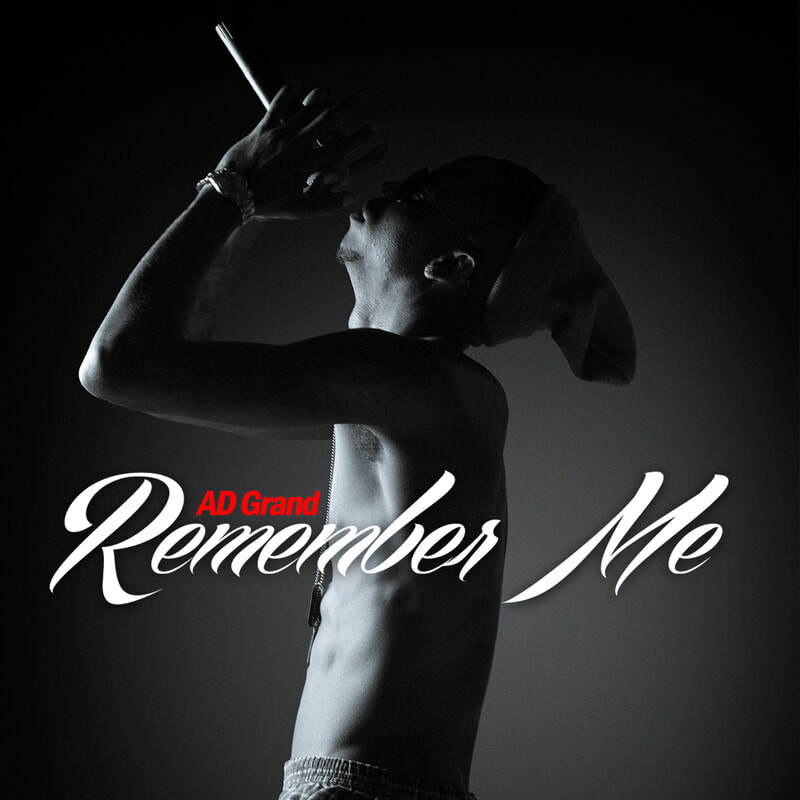 AD GRAND - LAST TIME I CHECC'D "GMix" warming up preparing for his Album Release "Remember Me 2" Coming Soon!!! K-Swiss Pt. 3 Commercial "Hard Work & Dedication"
"REMEMBER ME 2" NEW ALBUM ON THE WAY 2018. MORE UPDATES COMING SOON!!! TWO MORE NEW SINGLES JUST RELEASED "No Competition" and "I'm Done" WAS WORKING ON 1 ALBUM THE LABEL DECIDED TO RELEASE A DOUBLE ALBUM ONE RAP "Remember Me 2" AND ALSO SOMETHING FOR THE LADIES "FYR" (f*_k you right) THE OFFICIAL RELEASE DATE WAS SET FOR OCTOBER BUT WE KEEP YOU UPDATED MAY BE PUSHED BACK TIL NOVEMBER/DECEMBER. MORE UPDATES COMING SOON!!! TWO NEW SINGLE RELEASING PREPARING FOR THE UP AND COMING ALBUM MORE COMING SOON!!! 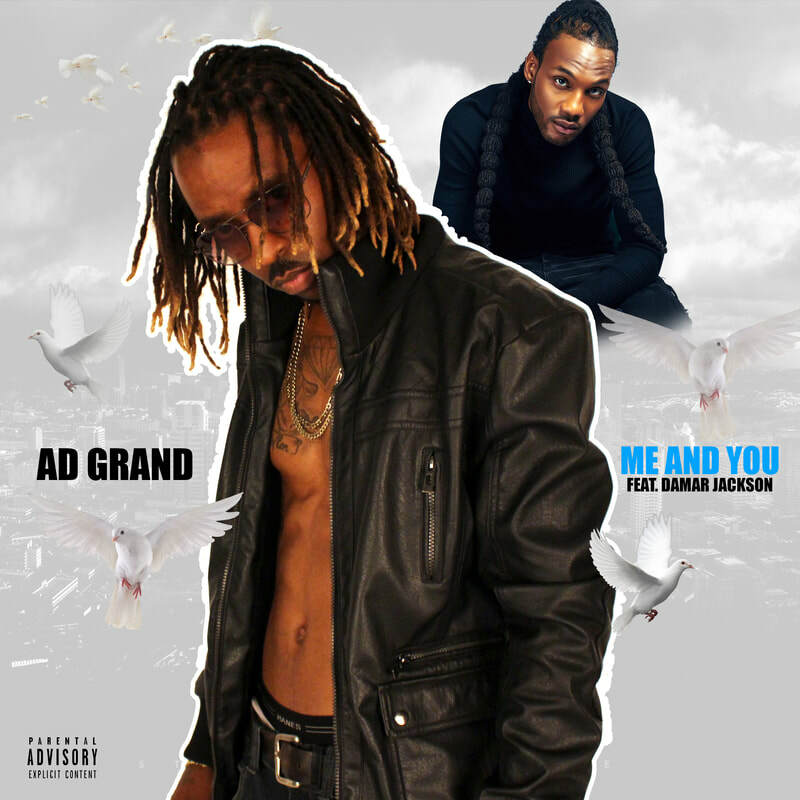 ((( THIS IS NOT THE OFFICIAL COVER ))) JUST KNOW AD GRAND HAS BEEN PREPARING FOR HIS THIS ALBUM TO RELEASE VERY SOON!!!! ALL U MAGAZINE 1ST RELEASE FEATURING ALL OF THE UP AND COMING PEOPLE LOCATED IN SEVERAL MARKETS ON THE RISE. 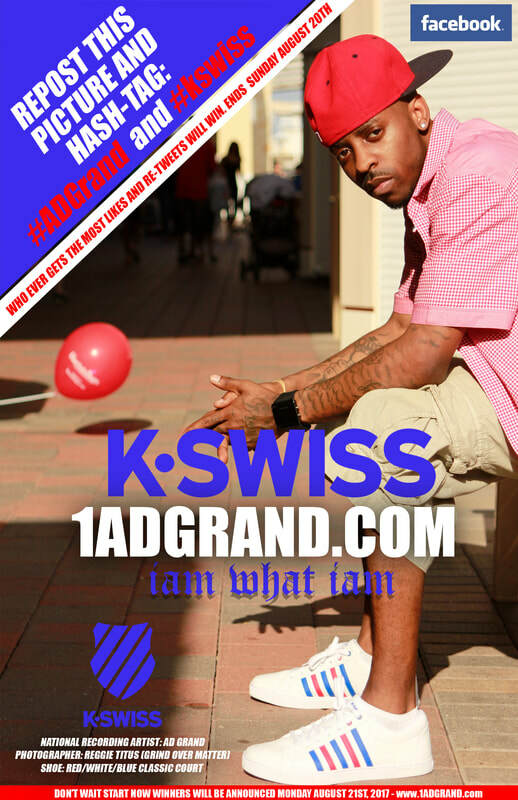 ALSO FEATURING AD GRAND WITH K-SWISS BE SURE TO PICK UP THE MAGAZINE IN SELECTED RETAIL STORES. 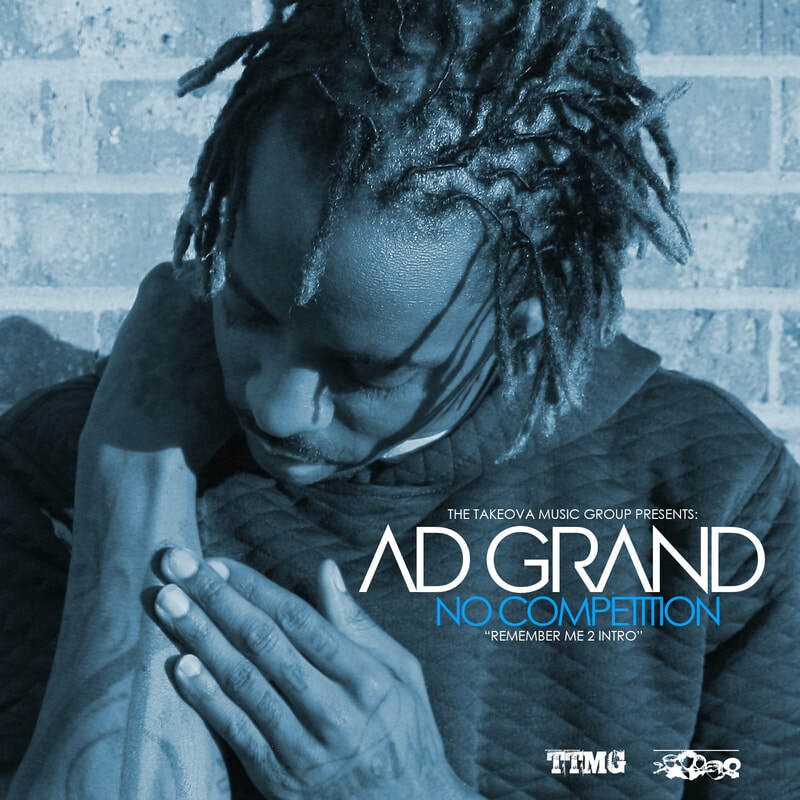 AD GRAND - HEAD DOWN "LIKE DAT" (OFFICIAL VIDEO) AVAILABLE NOW ON ITUNES!!! 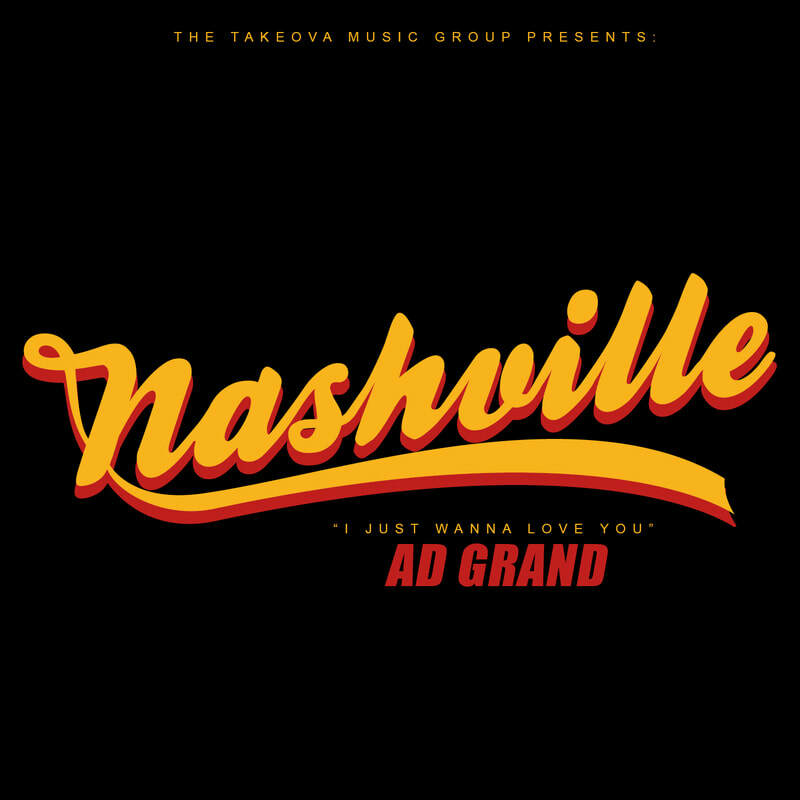 ​AD GRAND - HEAD DOWN (LIKE DAT) AVAILABLE NOW ON ITUNES! 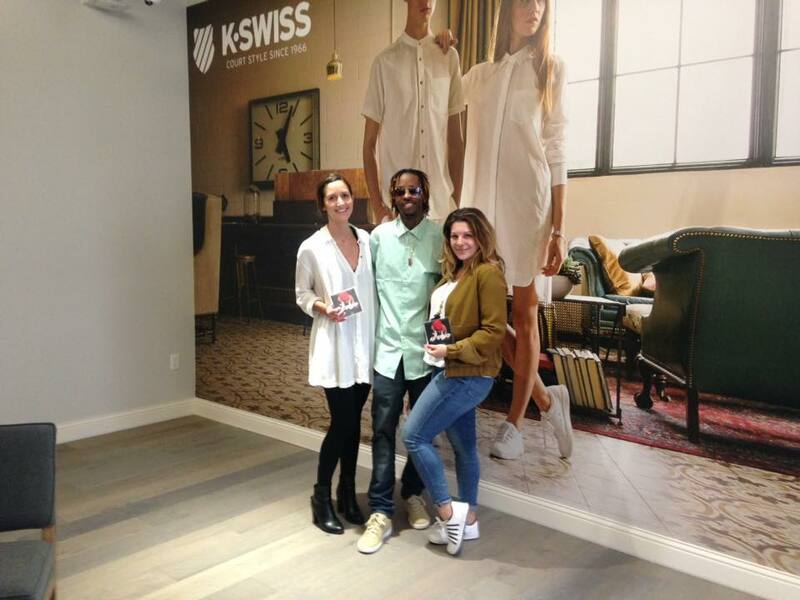 AD GRAND MEETS WITH K-SWISS FOR THE 1ST TIME IN CALIFORNIA AT THERE NEW LOCATION IN LOS ANGELES TO TO DISCUSS FUTURE PLANS OF K-SWISS. MORE DETAILS COMING SOON! 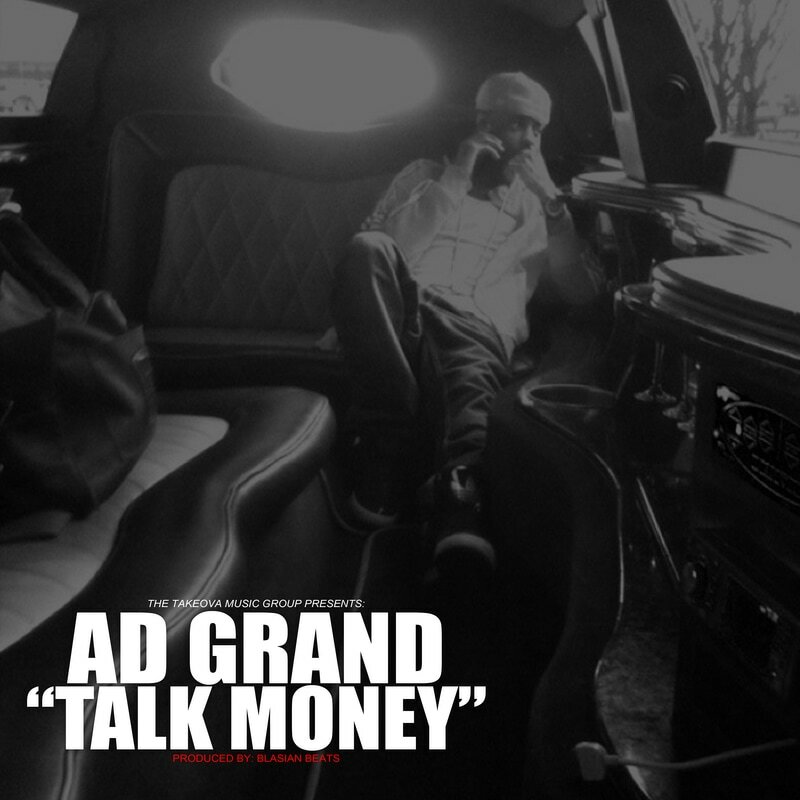 AD GRAND - "TALK MONEY" OFFICIAL VIDEO ALSO AVAILABLE ON ITUNES GOT GET IT NOW!!! 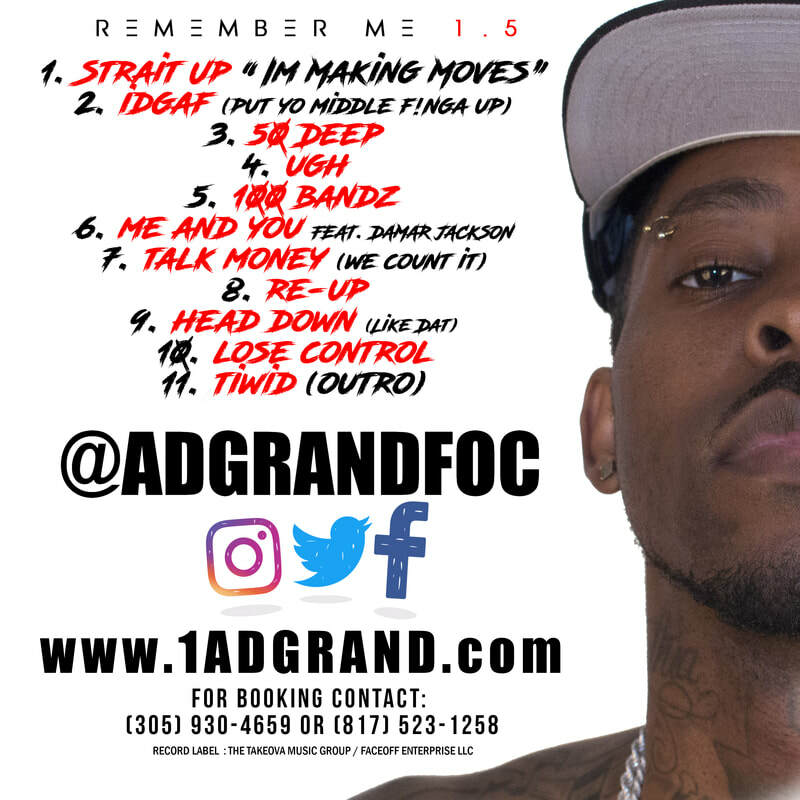 THE WORK NEVER STOPS ANOTHER RELEASE COMING FROM THE LABEL "HEAD DOWN" (LIKE DAT) BY AD GRAND FEATURING KY YOUNG ONE OF THE NEWEST ARTIST THAT HAS BEEN ADDED ON TO THE LABEL BE ON THE LOOK OUT FOR MORE MUSIC!!! 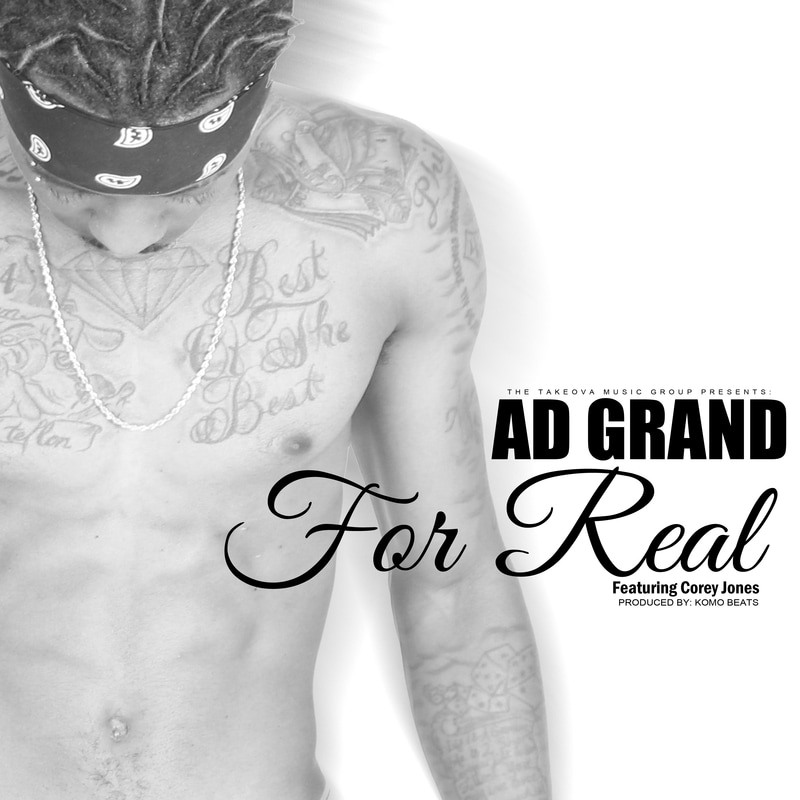 AD GRAND - "FOR REAL" THE OFFICIAL VIDEO ALSO AVAILABLE NOW ON ITUNES!!! CLICK PIC'S TO DOWNLOAD NOW ON ITUNES!!! ​THIS YEAR AND THAT'S ALL HE PLANS ON DOING ​WITH VISUALS COMING FOR BOTH SINGLES! 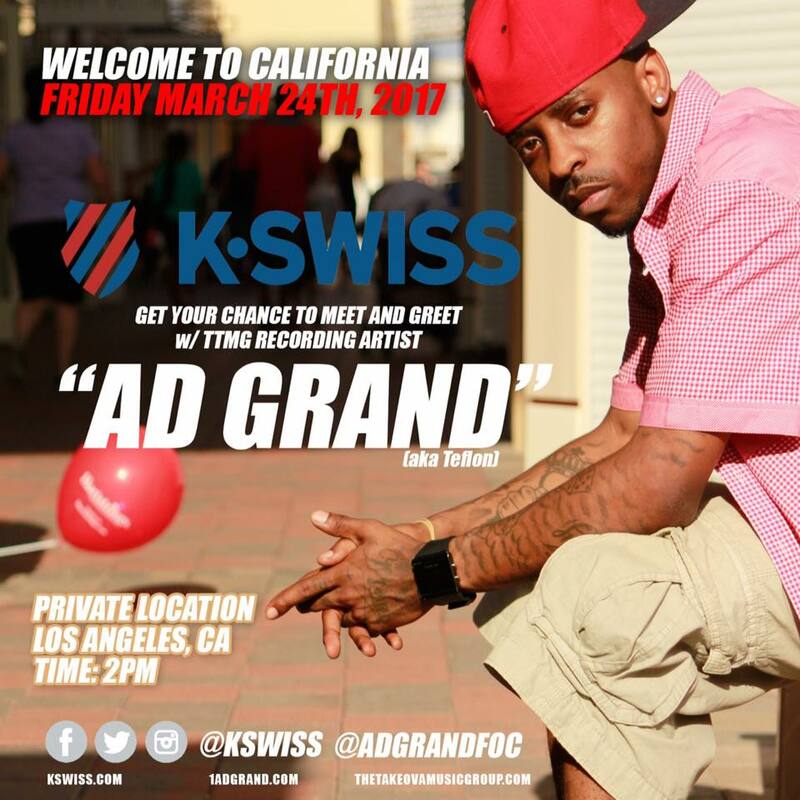 ​K-SWISS BEHIND THE SCENES FOOTAGE W/ AD GRAND AND THE STREET TEAM AND ALSO FEATURING ANOTHER RECORDING ARTIST ON THE LABEL MORE TO COME SOON AND THE OFFICIAL COMMERCIAL WILL BE SET TO RELEASE IN FEBRUARY! THE TAKEOVA MUSIC GROUP #1 LABEL WORLDWIDE!!! CLICK PIC ABOVE GO TO SITE AND JOIN NOW!!! FACEOFF CLOTHING HAS BEEN IN THE WORKS FOR ALMOST A LITTLE OVER A YEAR AND IT FINALLY HAS CAME TOGETHER, WITH DIFFERENT STYLES AND MATERIALS. IT WILL BE COMING UP WITH NEW STYLE'S AND MERCHANDISE, SET TO BE RELEASED IN A MAJOR RETAIL STORES SOON. CLICK PIC TO DOWNLOAD NOW ON ITUNES!!! ​SILENTLY BUT STILL WORKING AT THE SAME TIME AD GRAND HAS BEEN PREPARING FOR HIS 3RD "EP" TO RELEASE IN 2016 BUT DECIDED TO TAKE A STEP BACK AND REALLY FOCUS ON HIS CRAFT AND GIVE THE PEOPLE WHAT'S BEEN MISSING. SINCE THE CHANGE IN THE MUSIC SCENE AND THE DIFFERENT STYLE COMING IN 2016 SINCE EARLIER IN THE YEAR HE SAW THE DIFFERENCE IN THE MUSIC THAT'S OUT NOW FROM WHAT HAS PREVIOUSLY BEEN PUT OUT AND HE NOTICED THE CHANGE. HE NEVER BEEN THE TYPE TO FOLLOW A LEAD ALWAYS BEEN A LEADER SO HE IS STICKING TO HIS CRAFT AND DOING IT HIS WAY AND NOT DOING WHAT MOST ARE, BITING STYLES AND TRYING TO BE LIKE THE NEXT PERSON. HE SAID: I WANNA TITLE THIS "EP" THE RE-UP BECAUSE HE HASN'T RELEASED ANYTHING IN A WHILE JUST WANNA LET PEOPLE KNOW HASN'T NOTHING CHANGED JUST BEEN REALLY BUSY DOING A LOT OF OTHER THINGS BUT MUSIC IS HIS PRIORITY. RE-UP IS SET TO RELEASE THIS UP COMING SPRING IN 2017 WITH A LOT MORE FROM CLOTHING LINE AND ETC WORKING ON THE RE-UP AND ALSO HAS ANOTHER SURPRISE WHICH HE SAID HE BEEN WORKING ON A OFFICIAL ALBUM THAT HE WANTS TO BE SOMETHING YOU PLAY 10 YEARS LATER FROM NOW AND SO ON. 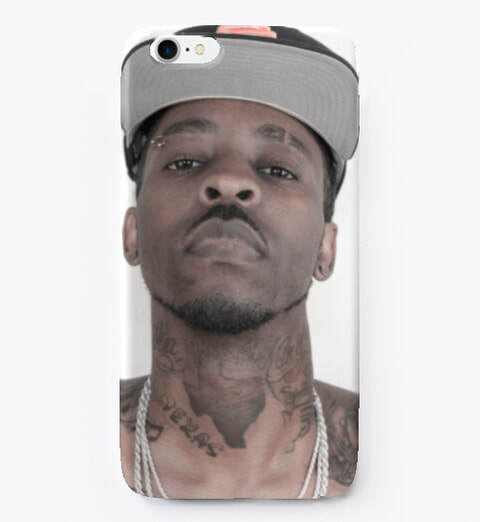 ​CLICK PIC TO DOWNLOAD "THE TAKEOVA" NOW ON ITUNES!!! 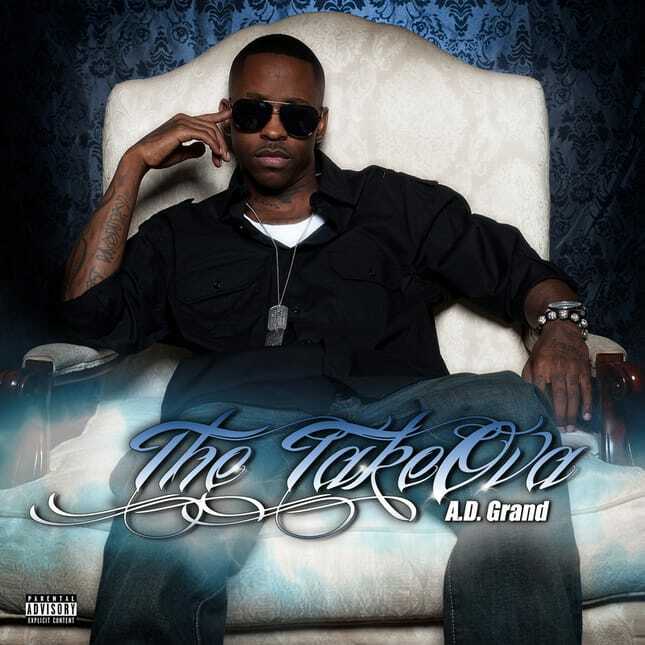 AD GRAND RELEASES HIS 2ND "EP" THE TAKEOVA WITH 10 EXCLUSIVE TRACKS AVAILABLE NOW ON ITUNES! CLICK PIC TO DOWNLOAD THE SELF TITLED "EP" NOW ON ITUNES!!! 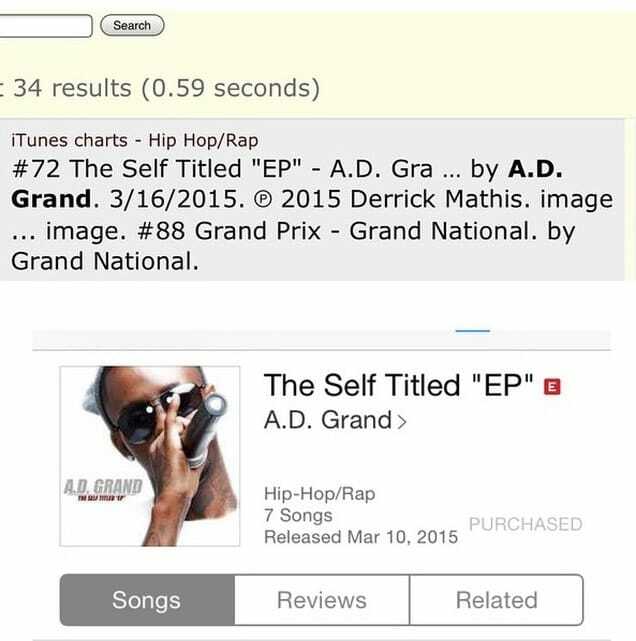 AD GRAND RELEASES HIS DEBUT SELF-TITLED EP REACHING #72 ON THE CHARTS. HE IS SET TO RELEASE ANOTHER ALBUM VERY SOON QUICKER THAN YOU EXPECT BEEN IN THE STUDIO WORKING NON-STOP WITH NO SLEEP WITH OVER 50 SONGS TO CHOOSE FROM ON HIS NEXT ALBUM! 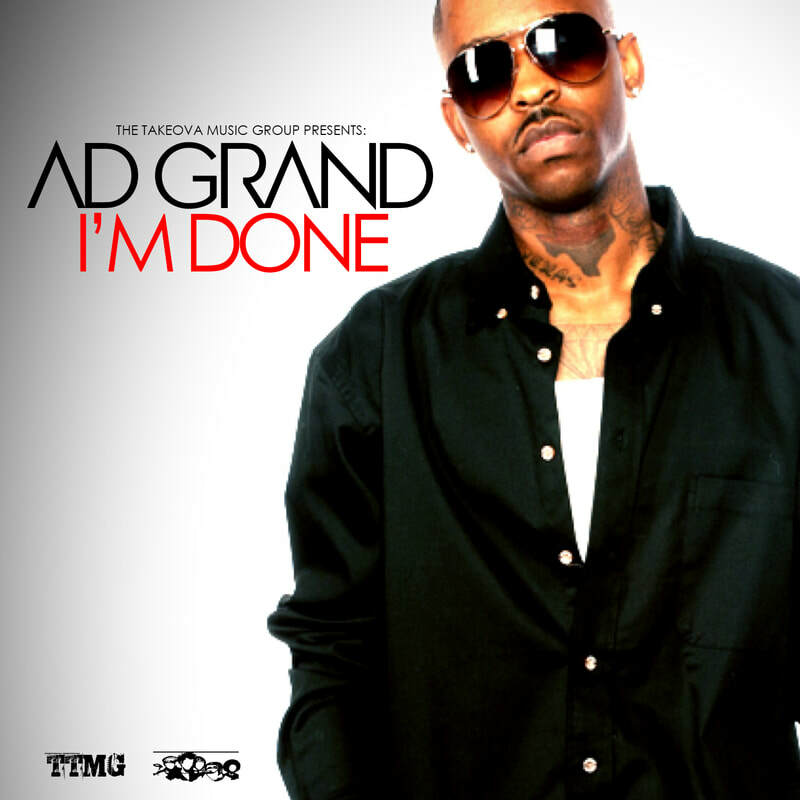 A.D. GRAND (formerly know as "TEFLON") took off in the music scene ending off the 2008 and entering the 2009 year with the #1 record in Dallas, TX. One of the first artist to break main stream in the area along side with a few others coming from the area. Was signed to a Deal with Koch at the time for single 360 deal and a push to start working on his debut album under TOP5ENT and KOCH. charting on the billboards in the TOP 10 "DA BOOT" feat. 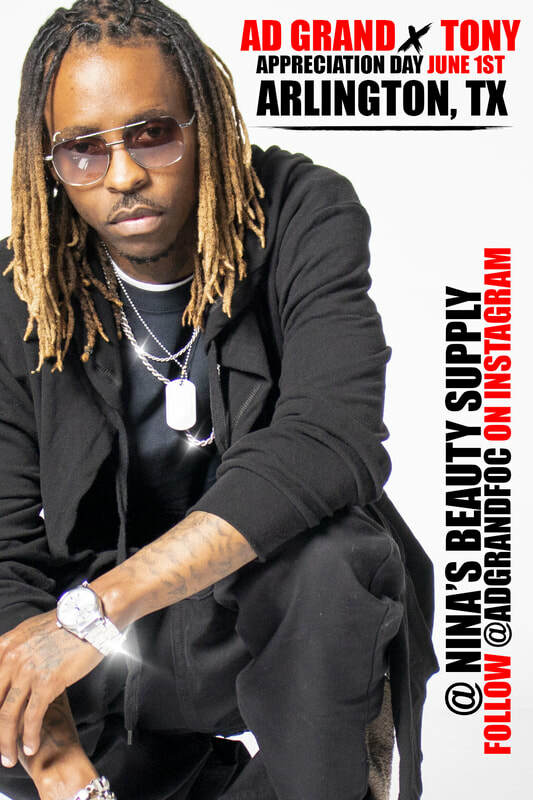 T-Real and following with his next two singles "IF SHE HOT" and "ESSENTIAL NEEDS" feat BMC Boyz got a lot buzz going across the entire south and A.D. Grand was featured on a lot of tours with some of the biggest names in the industry today. 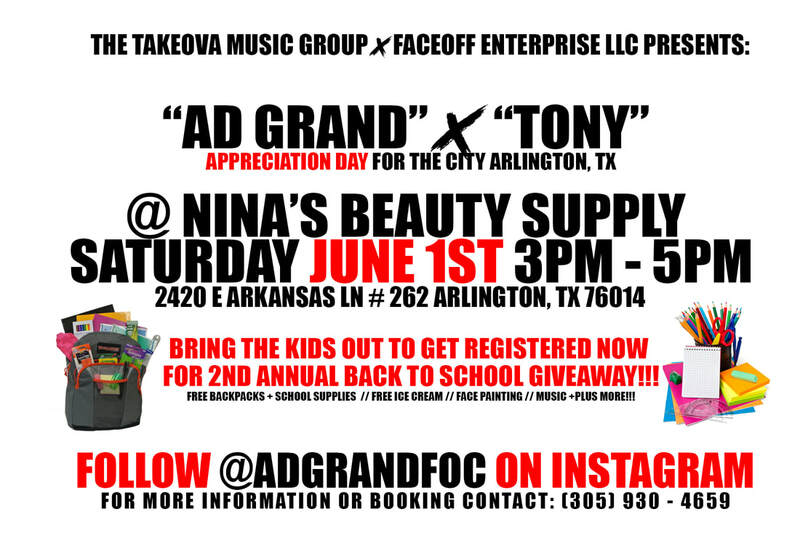 To date, A.D. Grand (Teflon) has sold out shows as big as 18,000 in Lil Rock, Arkansas and 45,000 +plus in his city Dallas, TX (Only African American Artist to perform in the Original Dallas Cowboys Stadium before it was destroyed and the new AT&T stadium was built for the Dallas Cowboys) also performed in Anchorage, Alaska w/ ova 5,000 +plus in attendance & the list goes on. 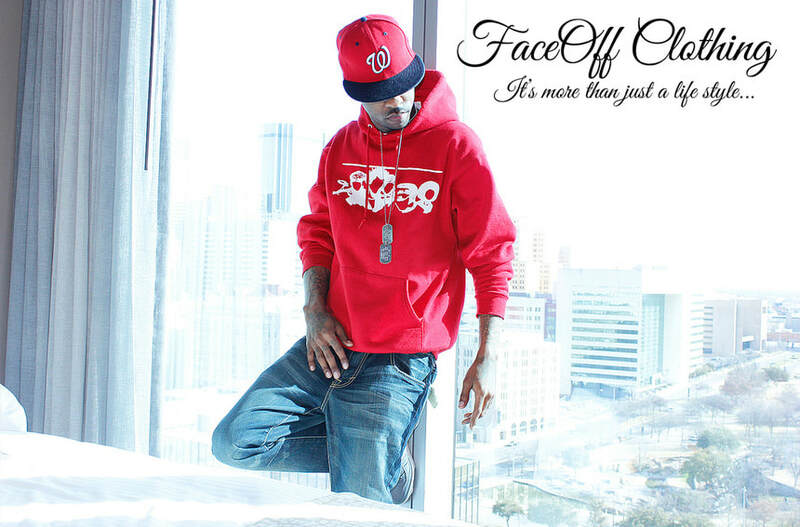 From 2010 - 2012 doing shows and tours moved form Texas to ATL recreating himself and building more relationships working with more producers and a lot of artist who was hot in the Atlanta area got him well connected in the city and started opening shows to doing his own shows in the different areas from Atlanta to Alabama, North Carolina, South Carolina, Miami, and all across Florida. Still no album has been released under A.D. Grand (Teflon) on a few singles just to keep him in touch with his original fans and the streets and all the Djs that he has built a relationship and made a tight connection. Preparing for the summer it was a big turn around and getting out of his contract and getting a fresh new start. That's when he said he made one of the biggest changes in his life and that was changing his name. After releasing a few songs and still under contract only way he could get out of his deal was changing his name after building the buzz and what people been calling him for years he said "That's was Maybe The hardest thing i had to do in my life... to build something for so long and have to start completely fresh..." After 3 days of deciding what his name was going to be him and management came up with A.D. Grand stands for "ALL Day Getting Money" $$$ Been Hustling since schools days didn't get a chance to go to college cause he was on the road for shows and doing what he loves to to best and that's entertain. Now in 2014 with the change of his name and a fresh start moved back to Texas where it all started after leaving from The ATL and ready to take off. Nothing has changed he said but he has gotten wiser and a lot smarter than he was before since starting off at young age with no guidance and no father figure he has been a man on his own even with all the ups and downs, from his management passing away "RIP DJ WHODIE" and having a baby girl Amiyah his Lil Angel. He said it to himself its nothing that cant stop him now he has someone to look out for now "its bigger than me" in his exact words. Right now A.D. Grand is Independent and working on a few projects and a Self Titled "EP" to release real soon.